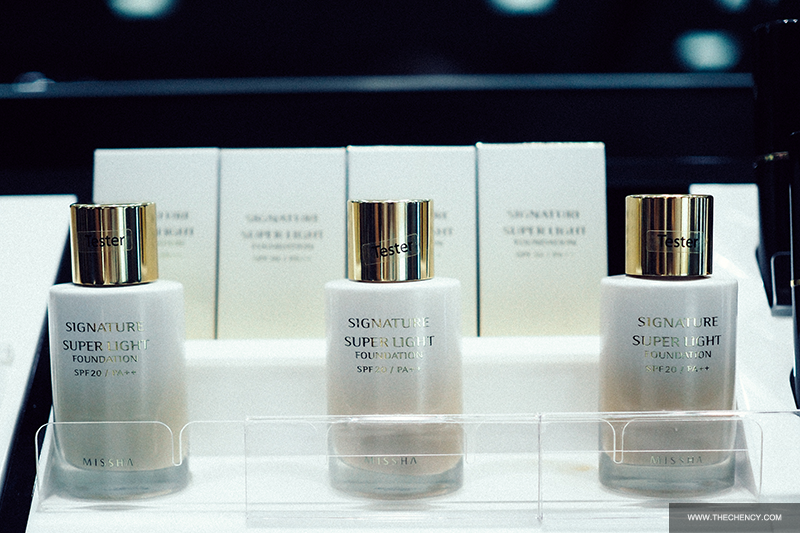 Most of you are familiar with the Korean well-known beauty brand; was finally land in Malaysia. Yes! They just had their first store at Sunway Pyramid, nearby ice-skating, juice works and Haagen Dazs. 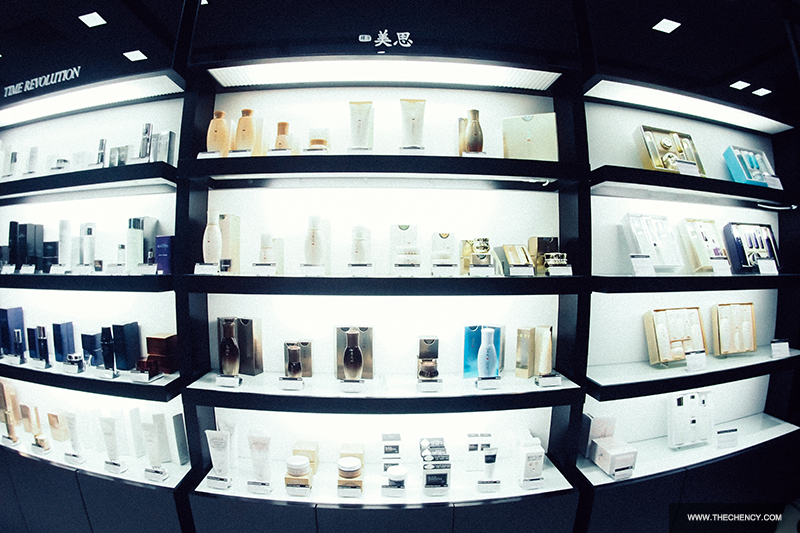 Missha is Korea's Leading Brand for Cosmetics and Skin Care Products. 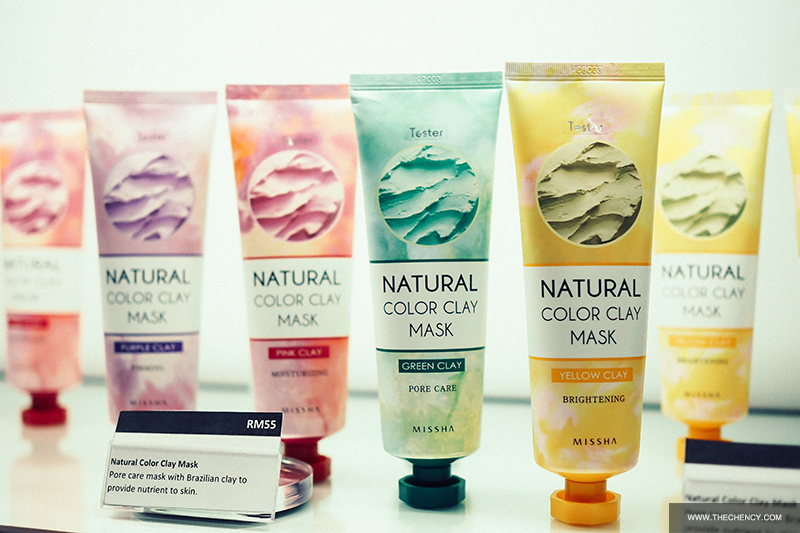 They have many well-known beauty product that you might tried / used before or if you're don't then you might see many reviews online. 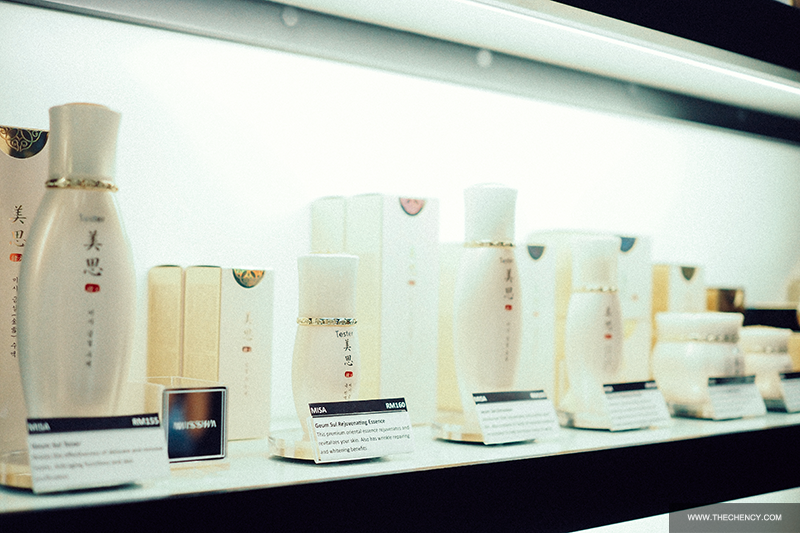 If you're fans of Korean beauty then you must keep reading to know more about Missha. 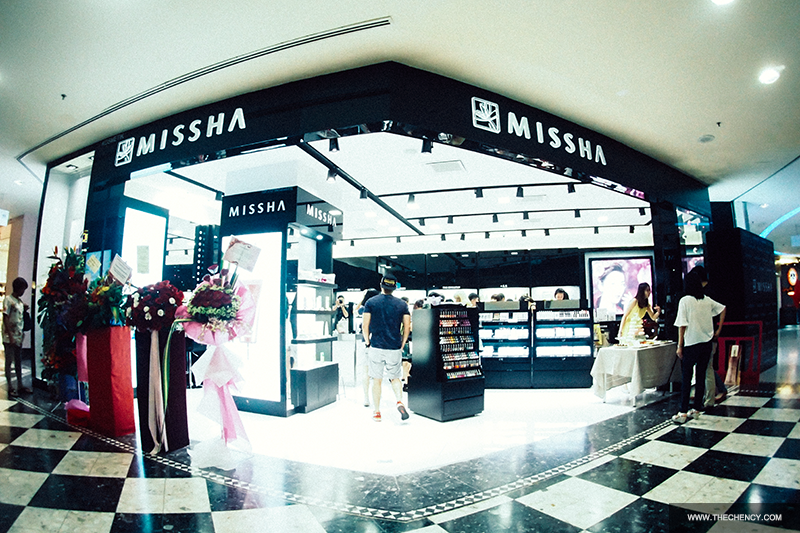 Missha is at corner lot; with elegant black and white theme which pretty attention seeking whenever you're pass by. 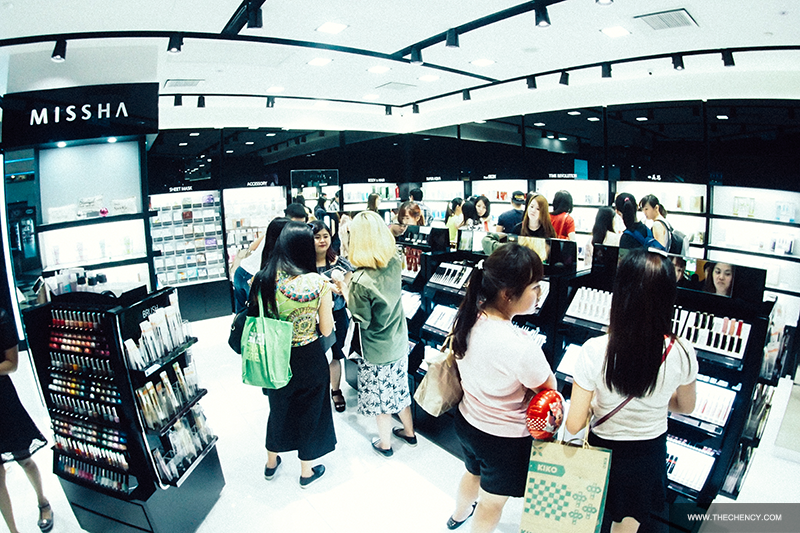 Although Missha is not as big if comparing with Sephora and Innisfree but still spacious enough to shop with. 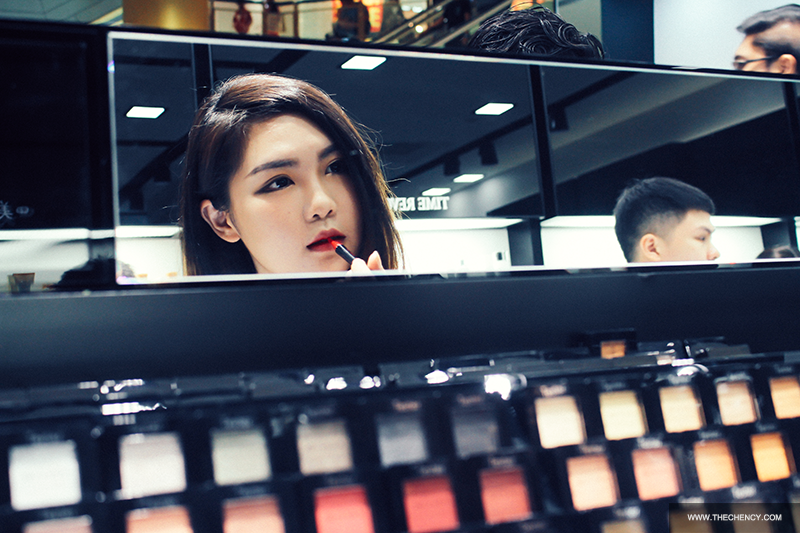 It divided into few zones that featuring skincare, makeup and beauty accessories even have four people makeup vanity table in makeup zone. Misha's price tag is very affordable. 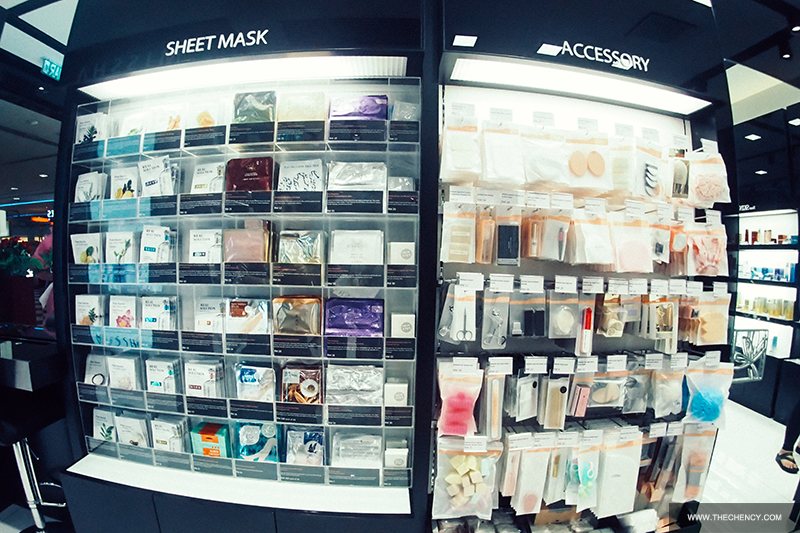 Some of the product are even lower if comparing online and the best part is that you can get hand-on demo and 100% authentic products if you buying at the shop. That's the fun of shopping right?! Missha offer varieties of skincare set that suit different skin type and age even for men skincare. They also have selling gift set which prefect for Christmas. 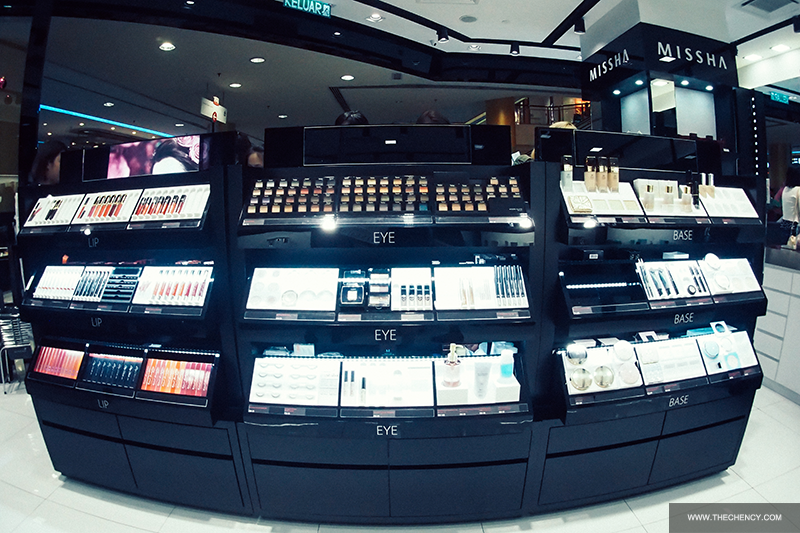 They only have these three six counter (opposite side) for makeup. 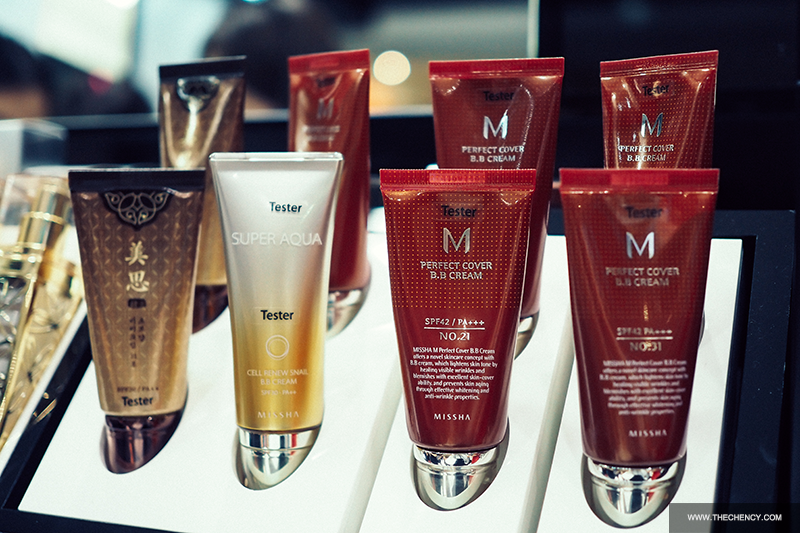 Their best seller product is the most classic M Perfect BB Cream, perfect eyebrow styler and trio eyeshadow. 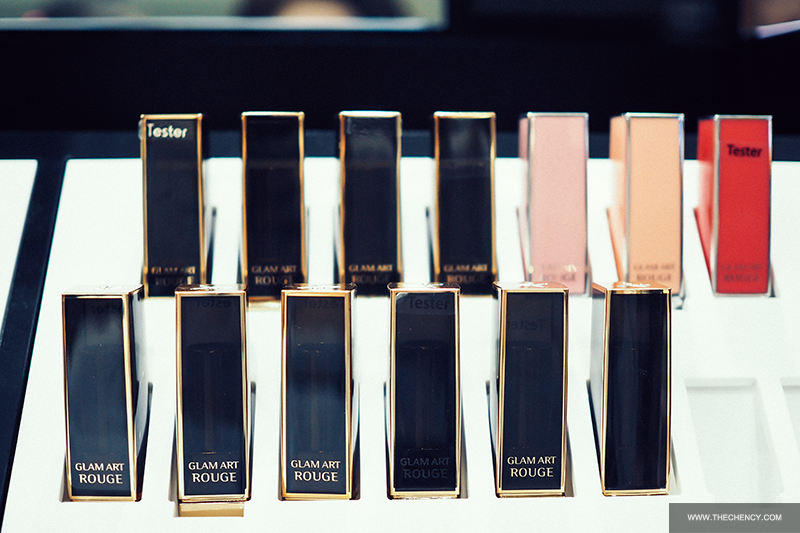 I love their lip products as well. 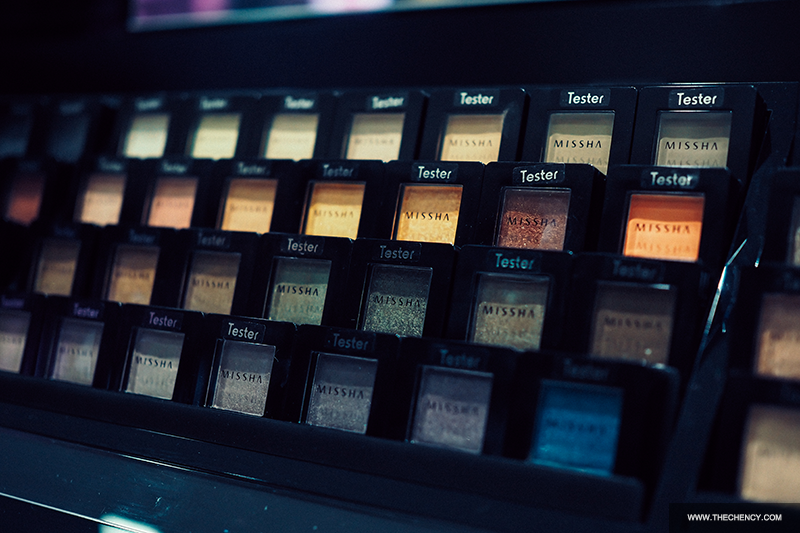 Located at the side of nail and makeup section. 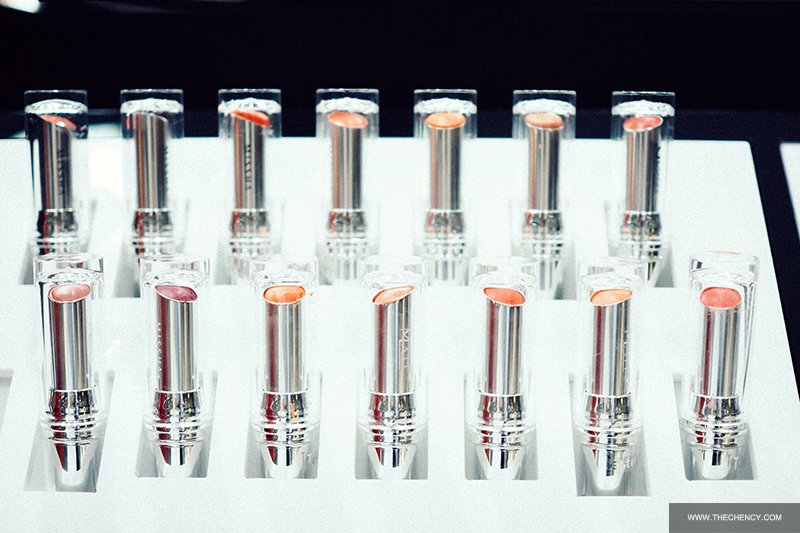 They offering quite a big range for eyes, lips and base. 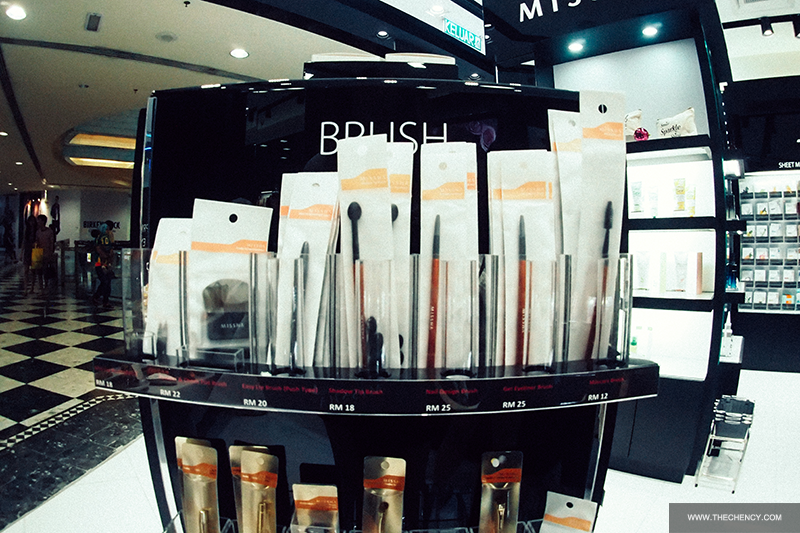 If you're like to grab a foundation brush, I suggest getting Proffesional Oval Makeup Brush which is like a tooth-brush makeup brush. It is interesting and blend very well. 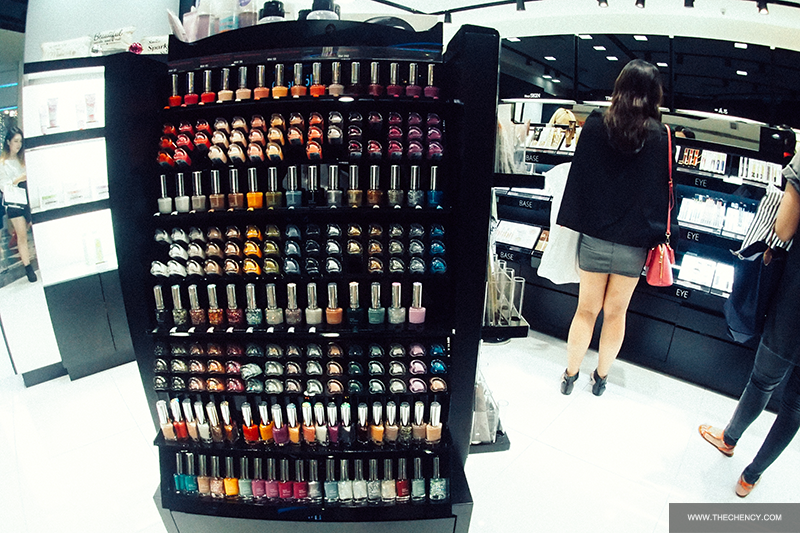 They have pretty wide selection of nail colors. 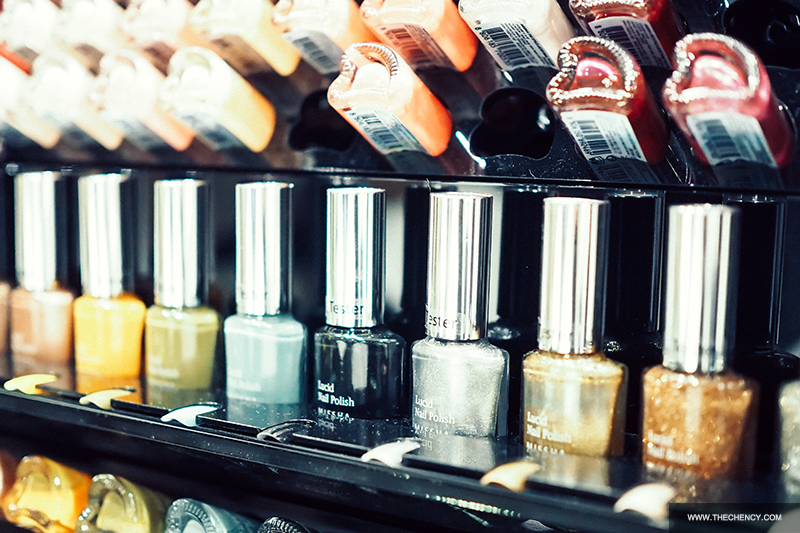 They not only selling normal nail polish but also nail gels too if you're a fans of gel nail. If you want your nail even more fancy, they have nail stickers and some basic nail tool on rack too. 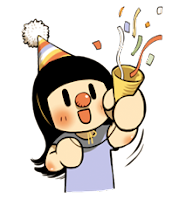 Anyway, any product that you might keen for? For more information, do follow their Facebook and Instagram for latest offers and news. Okay, I have to chao now. Meet you on my next post. 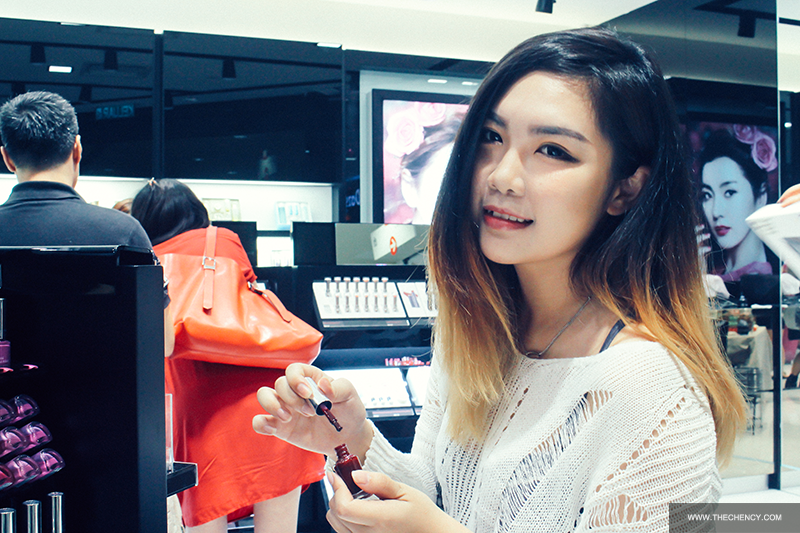 I love MISSHA, but I never buy their product on the counter in my town. And it isn't big as yours. Am not sure but I remembered ... yes! they do~ But not really sure about it.